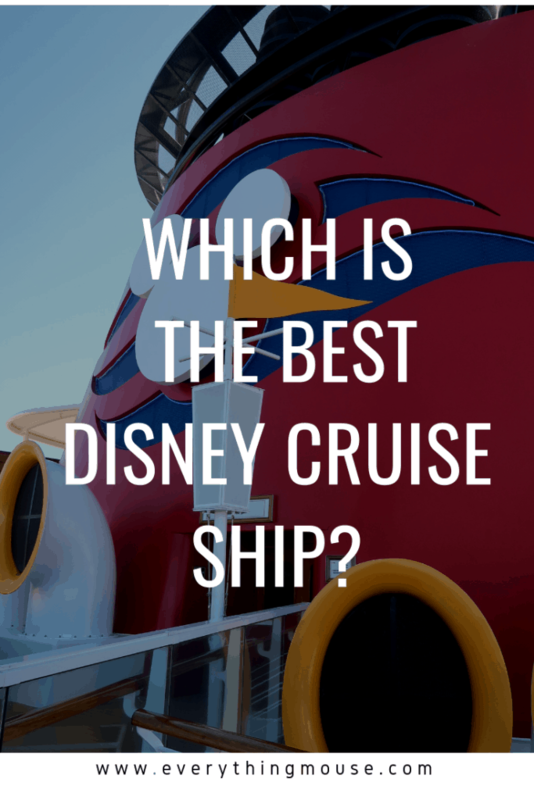 / Which is the Best Disney Cruise Ship? 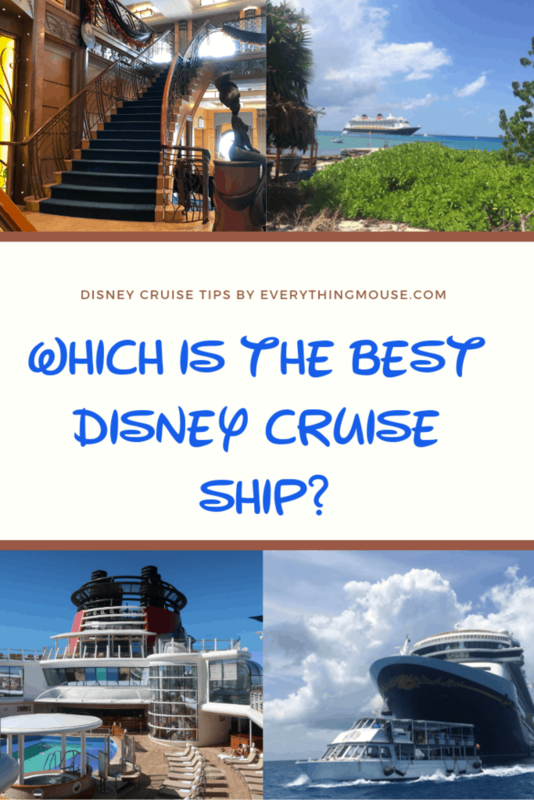 If you are thinking of sailing on a Disney cruise you may be asking which is the best Disney cruise ship? There are four Disney cruise ships at sea right now – with another three being built. However, is one Disney cruise ship better than the others? First, let’s take a look at the different Disney cruise ships. The Disney Magic was the first ship to be launched in 1998. The Magic’s sister ship, the Disney Wonder was launched a year later in 1999. The two “classic Disney ships” are basically the same design. The Disney Magic and the Disney Wonder are the smallest cruise ships in the fleet. The Disney Magic and the Disney Wonder are 984 feet long. That’s pretty small in the cruise ship world these days. They have 875 staterooms and at full capacity can have 2,400 passengers. There are 950 crew members. The newest Disney cruise ships are 40% larger than the Disney classic ships. The Disney Dream and Disney Fantasy are 1,147 feet long. They can carry a maximum of 4,000 passengers at full capacity and have 1458 crew members. These are known as the Disney Dream Class Ships. To put this in perspective it is often quoted that these ships are longer (or taller) than the Eiffel Tower in Paris. 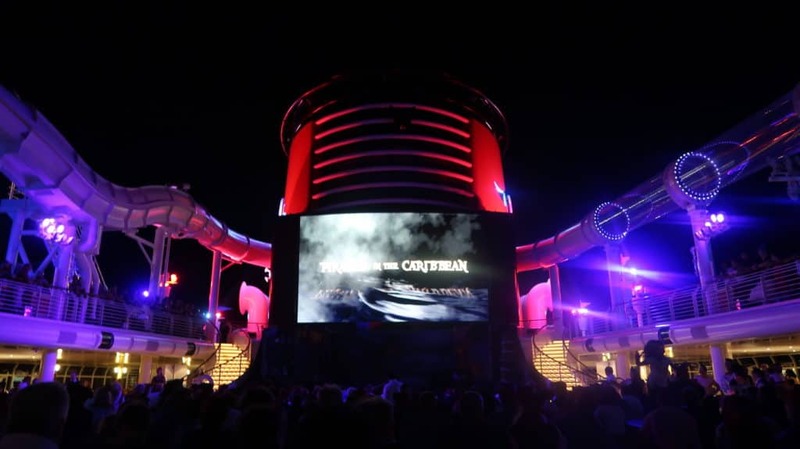 The Disney Dream was launched in 2011 and the Disney Fantasy followed in 2012. There are 3 more Disney ships on the horizon which are due to be launched in 2021, 2022 and 2023. There are very few details available at this time. All we really know is that they will be bigger than the Disney Dream and the Fantasy. The Disney Fantasy class ships are 130,000 gross tons and the new ships will be 140,000. However, we do know that the new Disney ships will only have the same amount of staterooms at 1,250 as the Fantasy and Dream. We would guess that the majority will be balcony staterooms on the new Disney cruise ships. 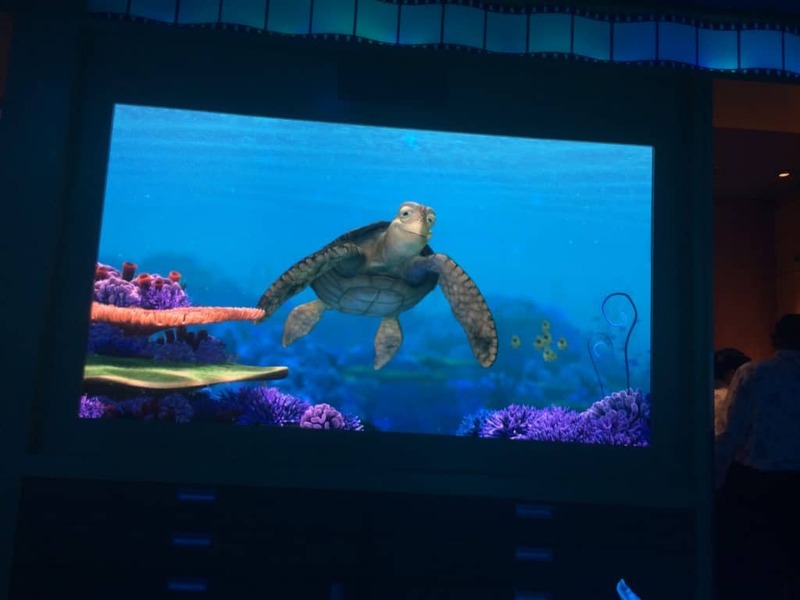 It’s a pretty good bet that the new Disney ships will have the virtual portholes in the inside staterooms as well. Another highly likely feature of the new Disney cruise ships is that there will be an expanded concierge class. Disney is in the process of expanding its fleet from 4 ships to 7 ships by 2023. At the moment, very little is known about the new Disney cruise ships except for rumors and speculation. The one thing that we do know is that right now the name being used for the project is “Triton Class”. The first ship will arrive late 2021, the second in 2022 and the final one in 2023. This is a very exciting time for Disney cruise lines. Not only will there soon be 3 new ships, but there will also be a brand new Disney private island location. Will the new ships be the best Disney cruise ships? Anything which we say now will of course just be speculation. However, we are sure that the new Disney cruise ships will be amazing! If you want to know more about the new Disney cruise ships we have all the information you need here. 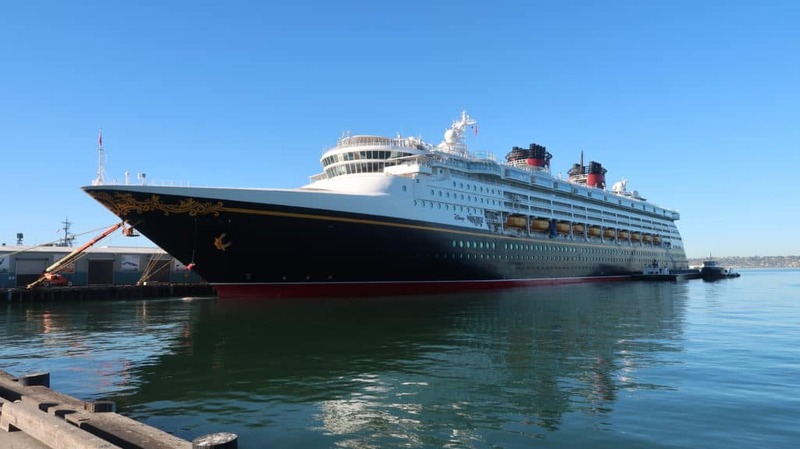 What is the Difference Between the Classic and the Newer Disney Dream Ships? The really obvious answer to this is their size. There is a lot of difference. If you want a smaller Disney cruise ship which is easier to get around and also to get to know, you will be happier on the classic ships. If you want more facilities and don’t mind the fact that there are more people, the newer Disney ships are the best. However, it really isn’t that simple. There are many other things to consider when you ask yourself which is the best Disney cruise ship. What is Basically the Same About All of the Disney Ships? 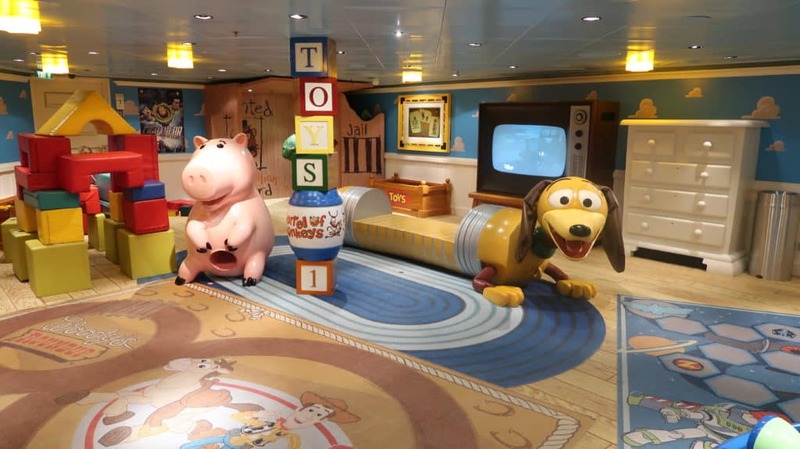 Before going into what is different about each of the Disney cruise ships, let’s think about what really is the same. The level of service is exceptional on all of the Disney ships. It is always very difficult to explain just how above and beyond most of the Disney crew go to give exceptional service to their guests. You have to experience the Disney difference to believe it. I have witnessed this first hand so many times. The Cast Members go the extra mile and welcome you like family. Most recently I was on the Disney Wonder and was in Triton’s, one of the main rotational dining restaurants, having lunch. I heard a shout of pure joy as a server recognized a family from a previous cruise. She ran over and greeted that family as if they were long-lost cousins. That’s the Disney difference that you just can’t explain unless you see it. That kind of experience is genuine and is what Disney is all about. There are other things which are just the same on all of the Disney ships. The large staterooms, most of which have the split bath. The excellent children’s programs. The adult spaces. The Disney rotational dining. Broadway-quality entertainment. However, there are very distinct differences between each ship. Which Disney cruise ship that you think is the best for you and your family, will depend on other factors. Let’s think about the things which are going to influence your choice of Disney cruise ship. When you are deciding which is the best Disney cruise ship you are going to look at a number of factors. 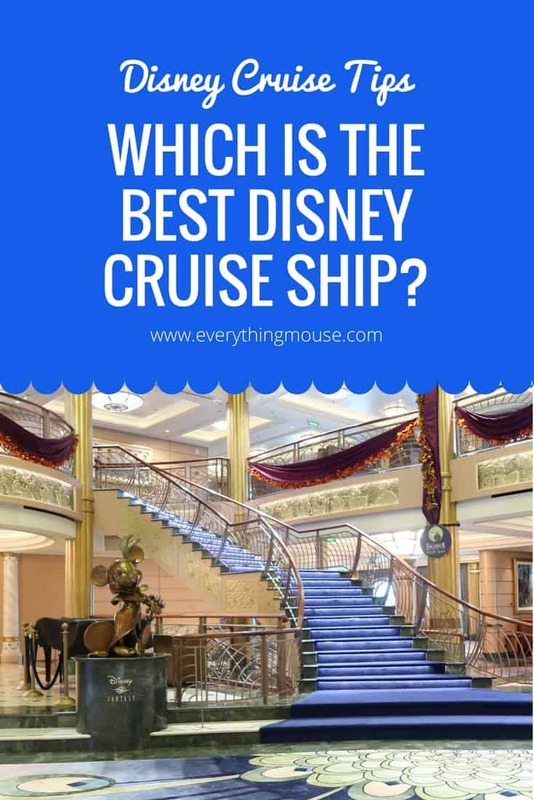 This really is going to be a big deciding factor when you look at which Disney cruise ship is the best for your vacation. All of the Disney cruise ships sail very distinct itineraries from different home cruise ports. If you want to sail the Caribbean on a Disney cruise ship you will find that the most convenient itineraries are on the Disney Fantasy. She sails mostly 7 night Eastern and Western Caribbean itineraries – all out of Port Canaveral Florida. However, if you want a 3 or 4 night sailing on a Disney cruise then the Disney Dream is going to be your best choice. The Disney Dream sails mostly 3 and 4-night itineraries to The Bahamas from Port Canaveral Florida. 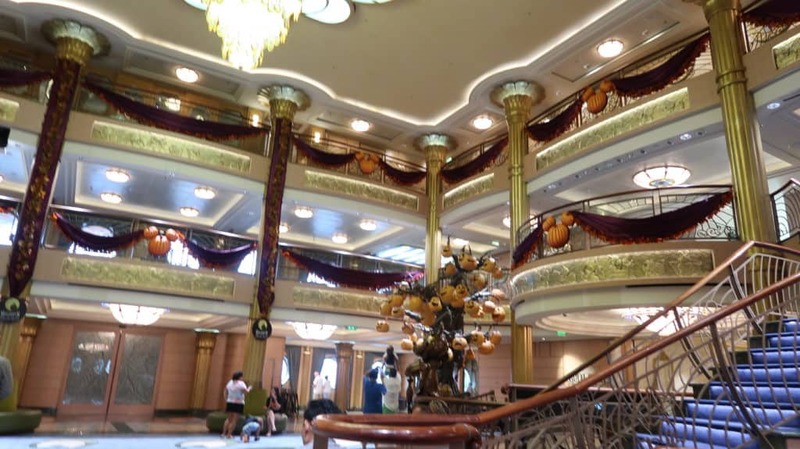 The Disney Dream can be an excellent first Disney cruise. The prices are obviously going to be lower than a full 7 night on the Disney Fantasy. The Disney Dream also has a big advantage that all sailings will make a port stop a Disney’s private island Castaway Cay. 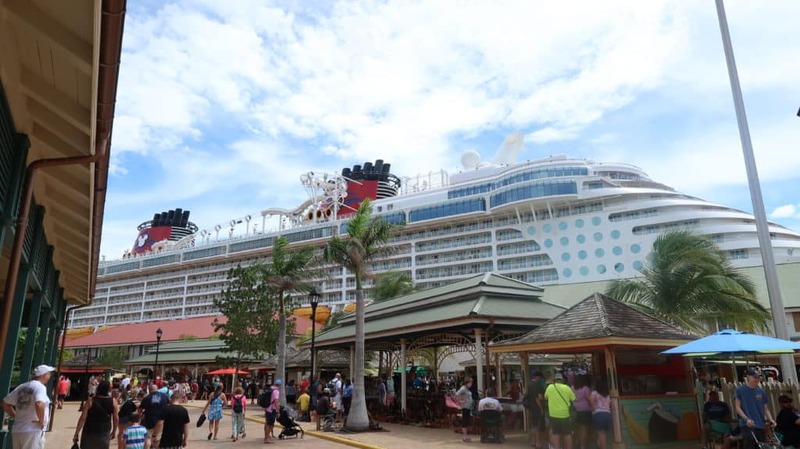 For many Disney cruisers, the day at Castaway Cay is the highlight of their vacation. 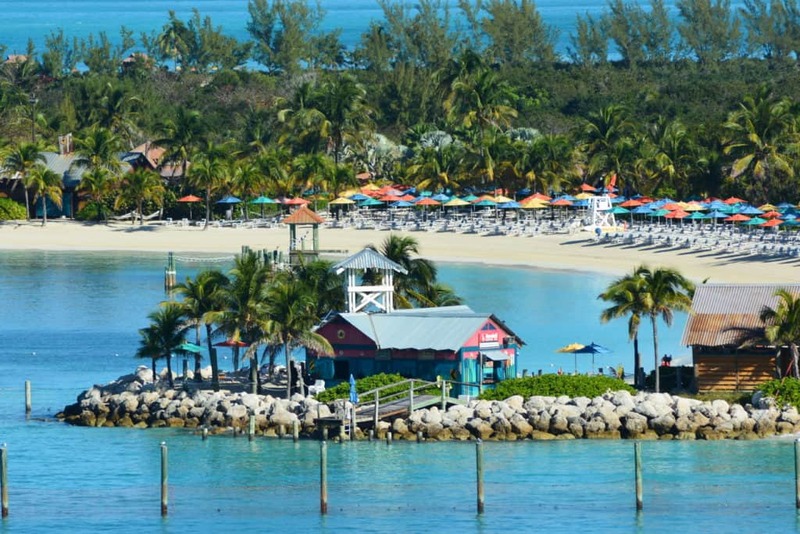 Click Here for a complete guide to Disney’s Castaway Cay. Both the Disney Wonder and the Disney Magic have more varied itineraries than the larger Disney ships. 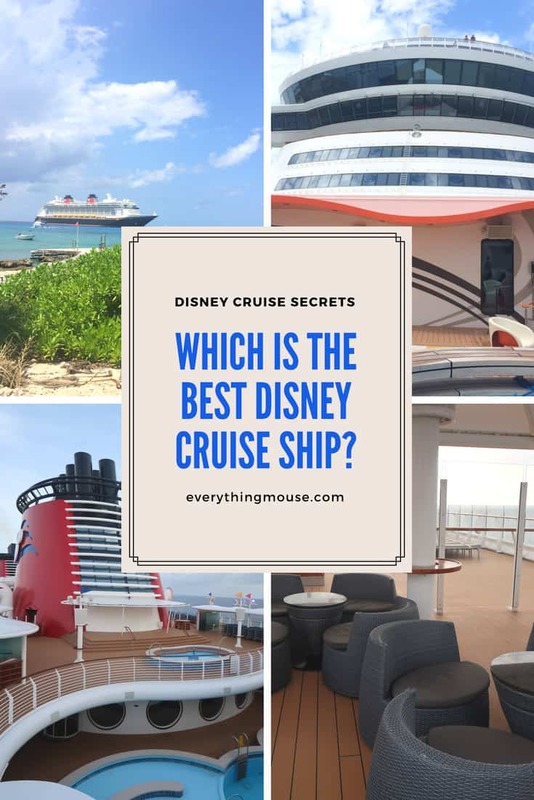 This might be the decider for you when you are thinking about which is the best Disney cruise ship. Itinerary may be the most important thing. The Disney Wonder sails from Port Canaveral, Galveston, San Diego and Vancouver. 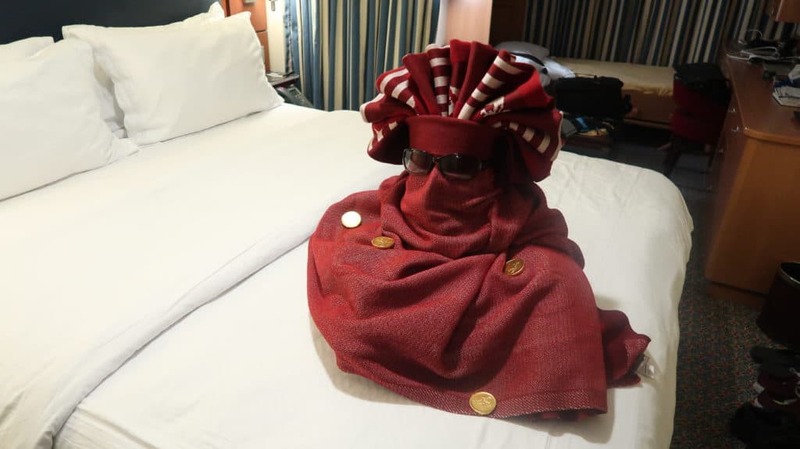 If you are looking for a more diverse itinerary then you really should consider the Disney Wonder. One of the most spectacular of the Disney Wonder itineraries are the cruises to Alaska. Here you can browse the Disney Cruises to Alaska. The Disney Wonder also sails through the Panama Canal twice a year. If we had to pick our very favorite Disney cruise it would be the Panama Canal cruises. Each cruise is for at least 14 nights, so is ideal for people who have more time to spare on a vacation. There is nothing quite like the sight of the Disney Wonder sailing through the Panama Canal. The 14-night break gives you so much time to relax. These cruises also tend to include extra features such as chances to look behind the scenes at the galley and the theater. There are usually not so many children on these cruises either. The Disney Wonder now sails from San Diego on cruises to the Mexican Riviera. They range from 2,3,4,5 and 7-night cruises so there really is something for everyone. If you are based on the West Coast these Disney San Diego cruises are a great idea. The Disney Wonder will sail from New Orleans for the first time in 2020. The Disney Magic also has a number of different itineraries. You are sure to be able to find a Disney Magic sailing which suits you. In the summer months the Disney Magic sails in Europe. These cruises vary from Southern European cruises from Barcelona to Northern European cruises as well as cruises around the British Isles from Dover England. The Disney Magic has a Transatlantic sailing twice a year. This cruise offers great value for money for people with some flexibility and time to spend on this longer cruise. The Disney Magic also has some sailings from New York and Miami. This is perfect for cruisers for whom Port Canaveral is not their first choice. Most of these cruises also have a port stop in Castaway Cay. Disney Cruise lines also offer a number of differently themed sailings. One of the most popular is the Star Wars Days at Sea. If you are a Star Wars fan you really should think about booking one of the Star Wars special cruises. For more details about what to expect you can see our guide here. The Disney Magic has Marvel Days at Sea on select dates. 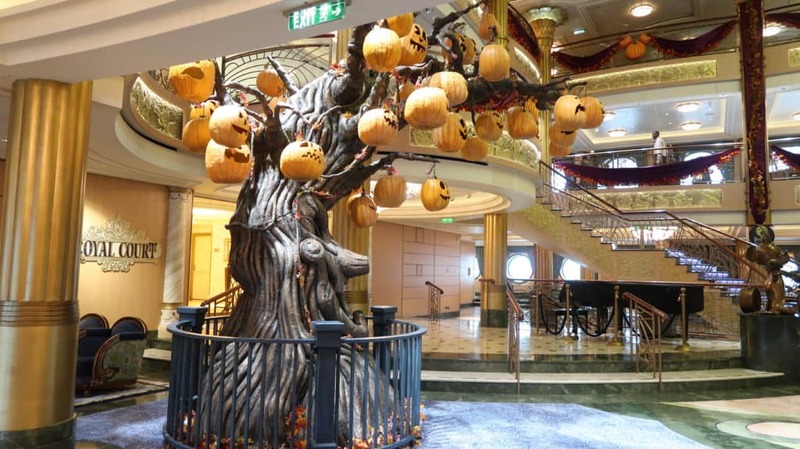 If Star Wars or Marvel is not your thing then you may want to enjoy one of the seasonal cruises such as the Halloween on the High Seas Cruises or a Very Merrytime Cruise. Which is the best Disney cruise ship is always going to depend on so many factors which only you can answer. 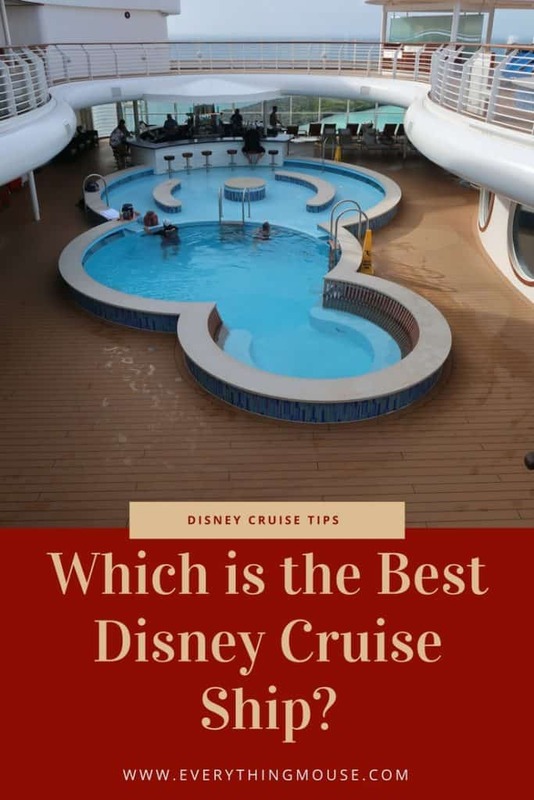 However, there are some other things which may help you make up your mind about which Disney cruise is best for you and your family. Each Disney ships has different entertainment. All of the Disney cruise ships have amazing nighttime entertainment. However, all have different shows. If your Disney Princess is a particular fan of Princess Anna and Queen Elsa then you may want to pick the Disney Wonder. All the cruise ships will have personal appearances by the Anna and Elsa, but only the Disney Wonder has Frozen, A Musical Spectacular. 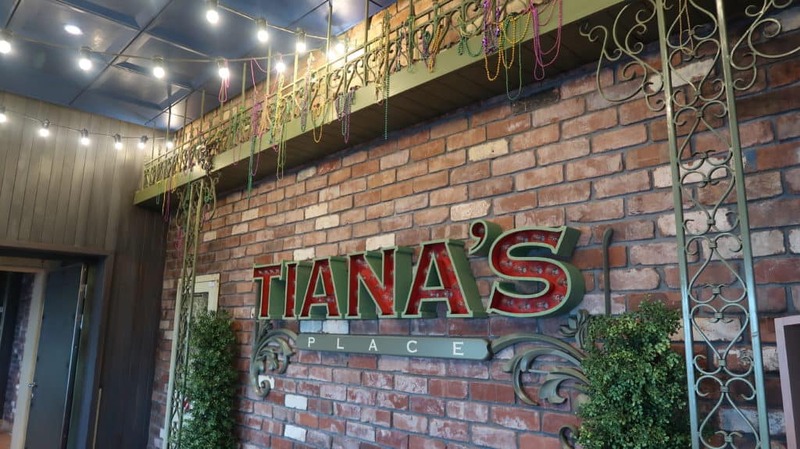 The Disney Wonder also has Tiana’s restaurant. If your favorite movie is Tangled then you may want to consider the Disney Magic. They are the only ship to have Tangled the Musical on board. The Disney Magic is also the only ship to have the Rapunzel’s Royal Table restaurant. If I had to choose a ship which has the best entertainment I would always say the Disney Wonder as it has Frozen and The Golden Mickeys. I do also enjoy Disney’s Aladdin – A Musical Spectacular on the Disney Fantasy. However, for me, the Disney Wonder wins on the stage show entertainment right now. If you want to ride the AqauDuck then you have to sail on the newest ships of the Disney Dream and the Disney Fantasy. The classic Disney Wonder and Magic really do not have anything to compare with this. The Disney Magic has the AquaDunk but this is not really a comparison. The Disney Wonder had a fabulous re-imagination recently but if you want an AquaDuck equivalent you just don’t get it here. If the finest dining at sea is important to you then you need to choose the Disney Fantasy or the Disney Dream as they are the only ships to have Remy. This is one of the finest dining experiences at sea. Palo is on all of the ships and is our preference, but if you want to experience what many think is the best of the best then you have to sail on one of the larger ships. 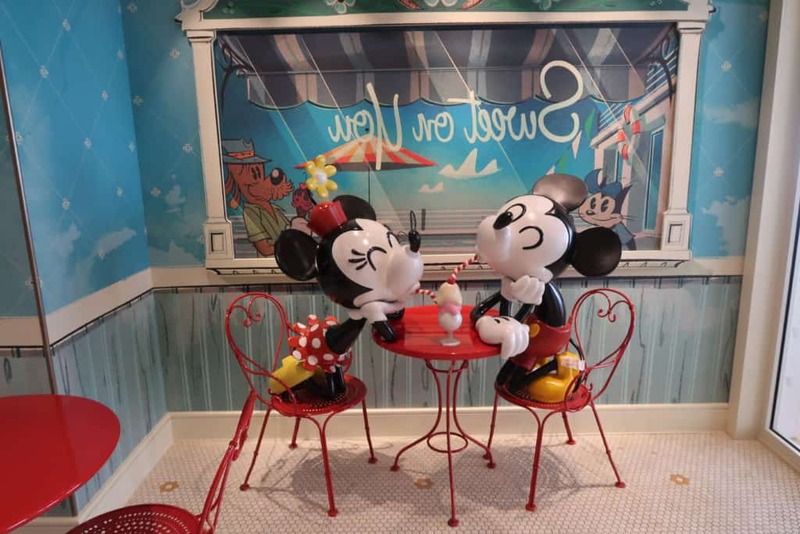 If you are thinking of booking Disney Cruise Concierge we would also say that the better choices are the newer ships of the Disney Dream and the Disney Fantasy. The classic Disney Wonder and Magic ships have been re-imagined to accommodate a new concierge lounge. However, the Fantasy and Dream were purpose-built with concierge guests in mind. 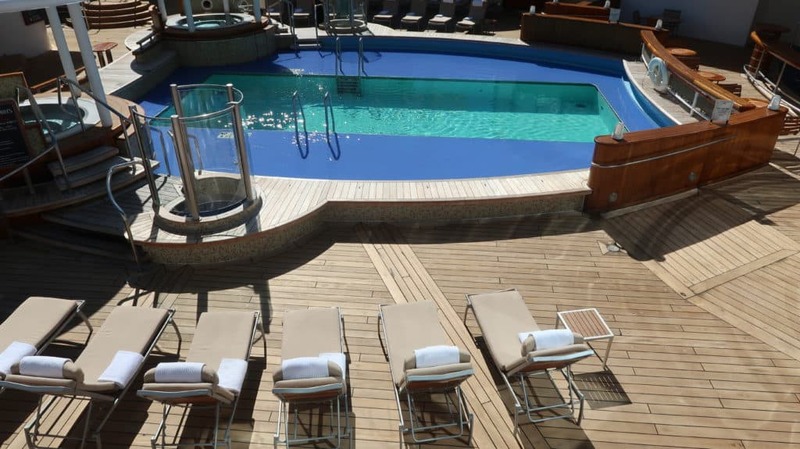 The Disney Fantasy and the Disney Dream have a fabulous outside pool deck. 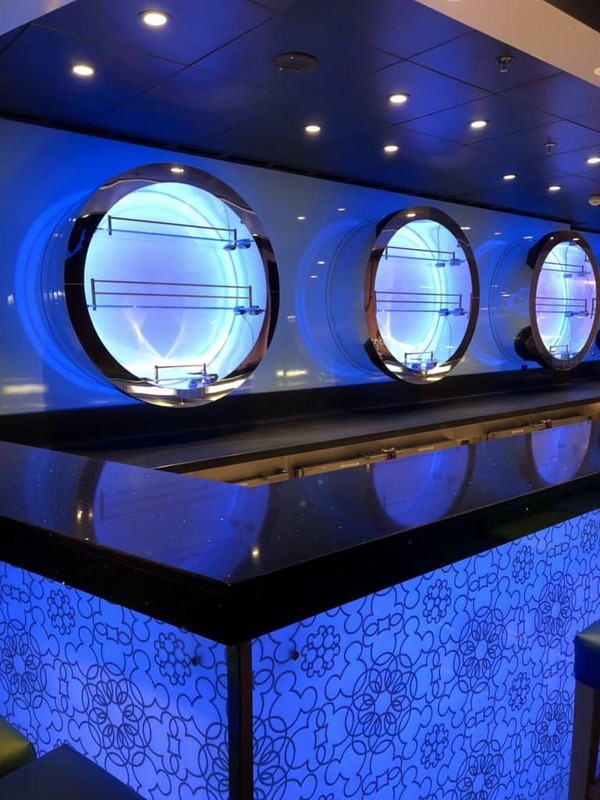 All the ships have the concierge lounge now but we think that the very best are on the Disney Dream and Fantasy. The only benefit of the Wonder and the Magic is that there are fewer concierge staterooms so it seems to be more of an exclusive benefit. You will get more individual attention, but it is pretty amazing on all the ships. If you want an inside stateroom with the Virtual Porthole you do have to sail on the Disney Dream or the Fantasy. Apparently, it was too much of a technological difficulty to refit the Magic and Wonder with the virtual portholes. We think they are a nice touch, but this really should be a minor reason to sail on the newer ships. 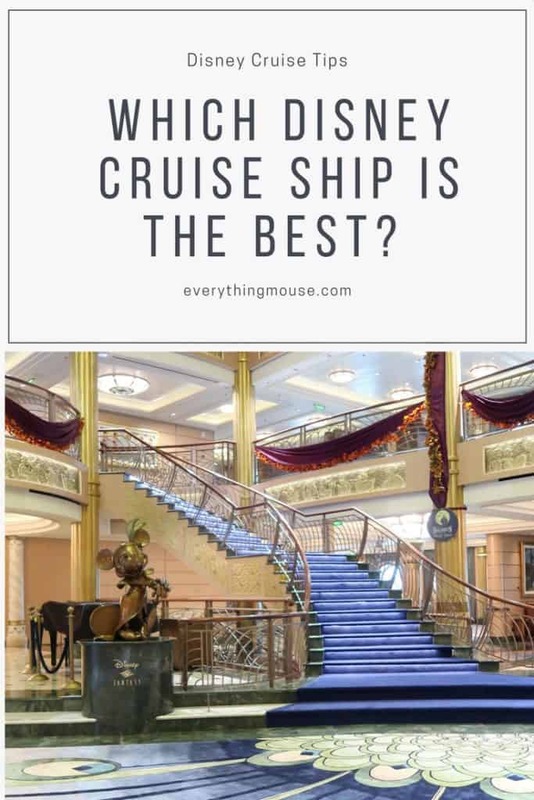 As you will see the answer to the question about which is the best Disney cruise ship really is going to vary according to what you and your family want. We love all the Disney cruise ships, but if we had to decide we would say the Disney Wonder. Is this because the Disney Wonder was our first Disney cruise and we have spent more time sailing on her than any other ships? Possibly. But you have to decide what is best for your family. All of the Disney cruise ships offer an amazing experience which really doesn’t have any comparison. Our advice? Look at the itinerary first and then choose the ship. Whichever of the Disney ships you choose you will have an amazing time. There really isn’t an answer as to which is the best Disney cruise ship. They are all amazing. 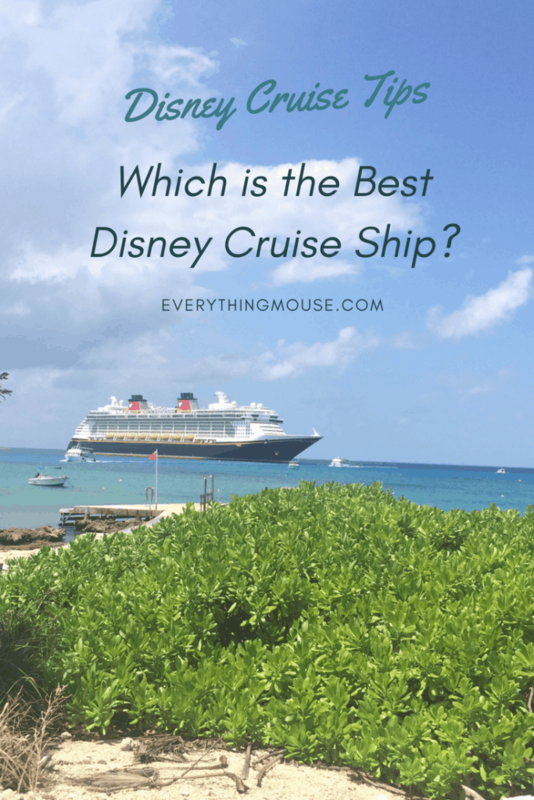 Whichever you sail on you will probably think is the best Disney cruise ship!